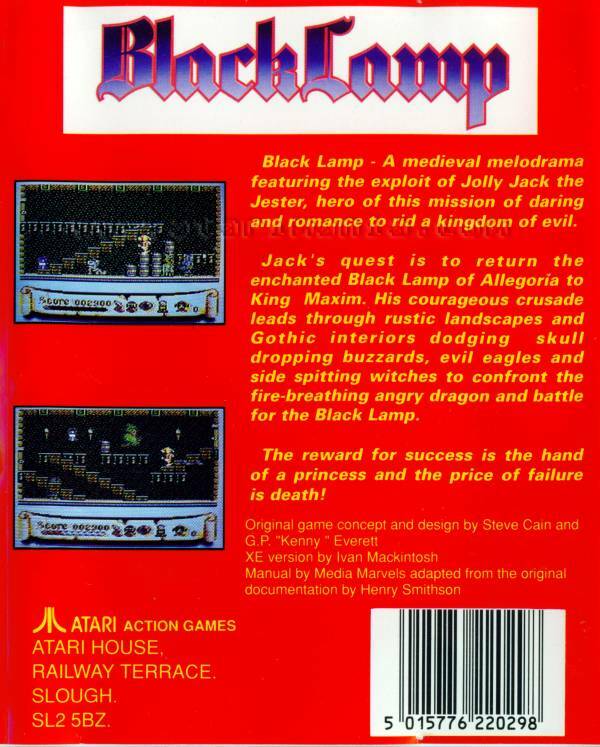 Not my favourite on the atari, but not a bad game. Should have been more forgiving. About 15 yaers ago it was one of my favourite games. Very good music and gfx. I was playing for a long time in this game. 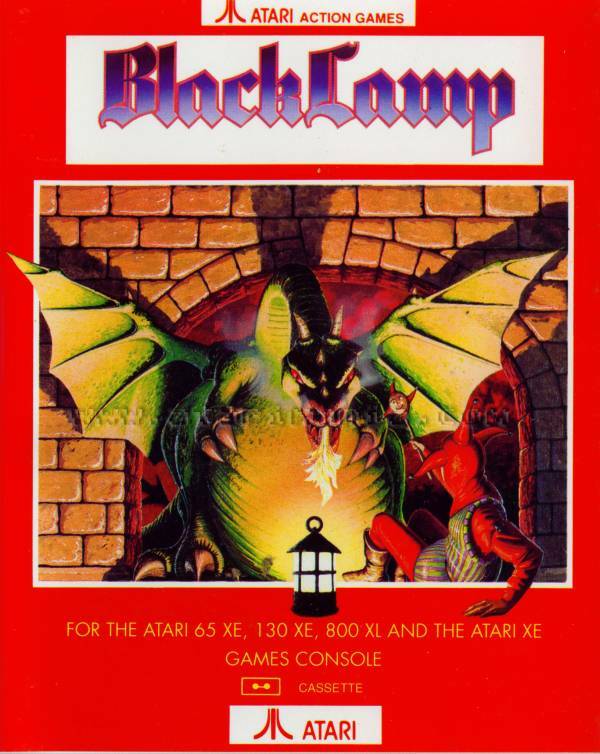 While not the pinnacle of the Mackintosh / Munns collaboration (Cavernia is sometimes considered a more friendly game), Black Lamp has a lot going for it including a very atmospheric tune, some very nice colored graphics and a fair game progression (not as natural as Draconus but still very nice). This should get a better grade... Underrated !